Running expenses of any Orthodox Church is quite high, especially when it comes to the costs incurred when buying equipment, decorations, lighting, furniture, and vestments for priests, deacons, choir, etc. Other items that sometimes need replacement include lamps, censers, candlesticks, incense, and other small items. To get all these items, churches need not to look at many places, because of outfits like Istok Church Supplies Corp. in Calgary, Canada who have these items and much more in stock. 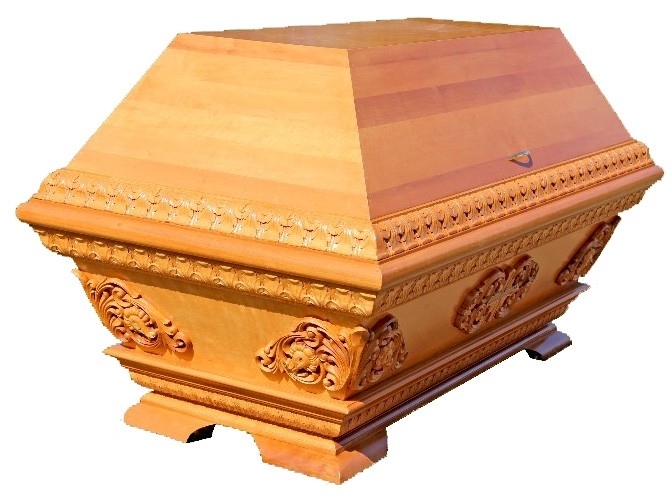 They are perfectly capable of delivering any church-related item within reasonable time. 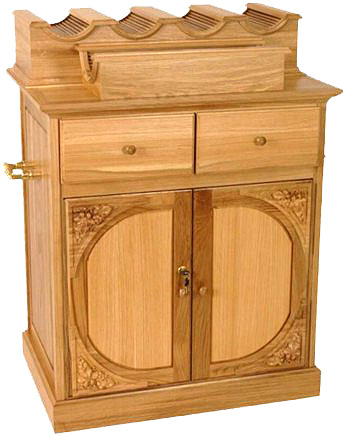 Some of these items include clergy stools, altars, and wooden lecterns made of good quality solid wood. 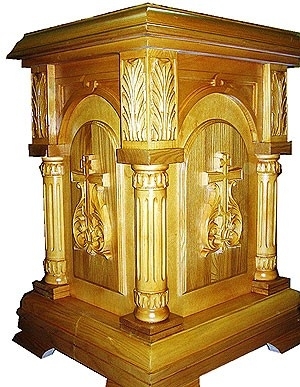 Another item which is a must are wooden Litya tables for the Orthodox Church. 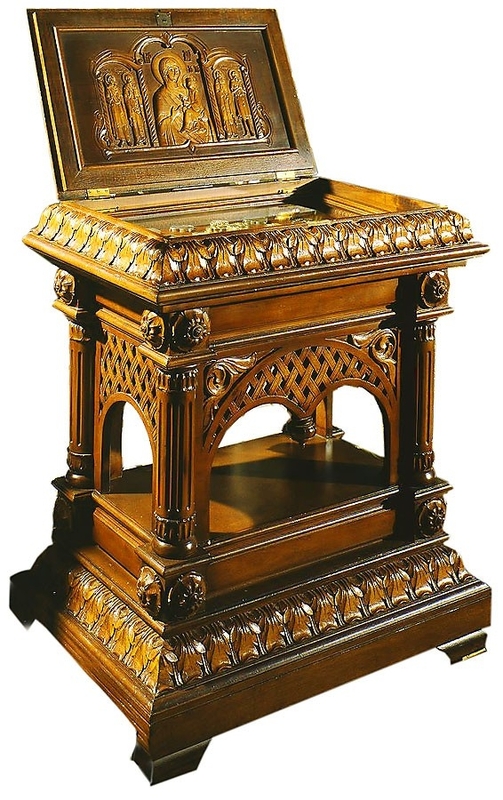 The Litya table or altar is used during all-night vigils and for memorial services held in the church or graveside for a funeral and is made from solid wood which is carved in the traditional design, polished, and lacquered to a fine finish. 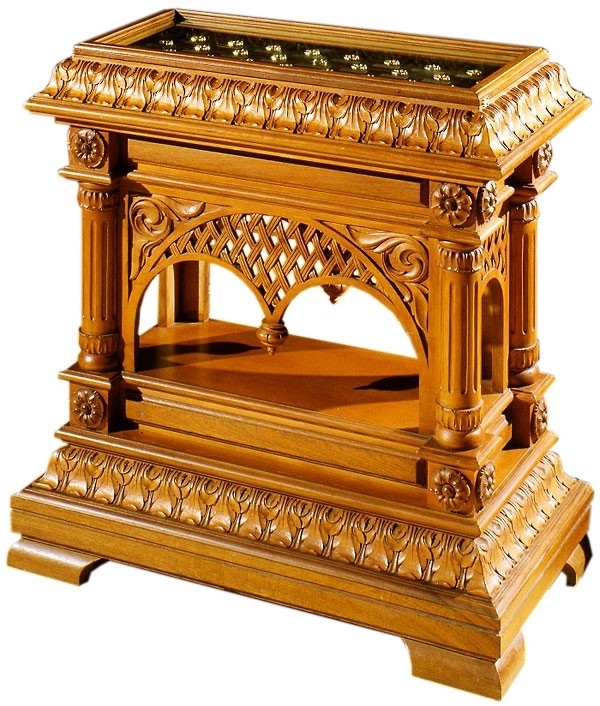 Wooden Litya table for the Orthodox Church available from Istok Church Supplies measures around 55 x 55 x 80 cm and can also be used as a memorial table and as a place to place lighted candles in front of a religious icon. 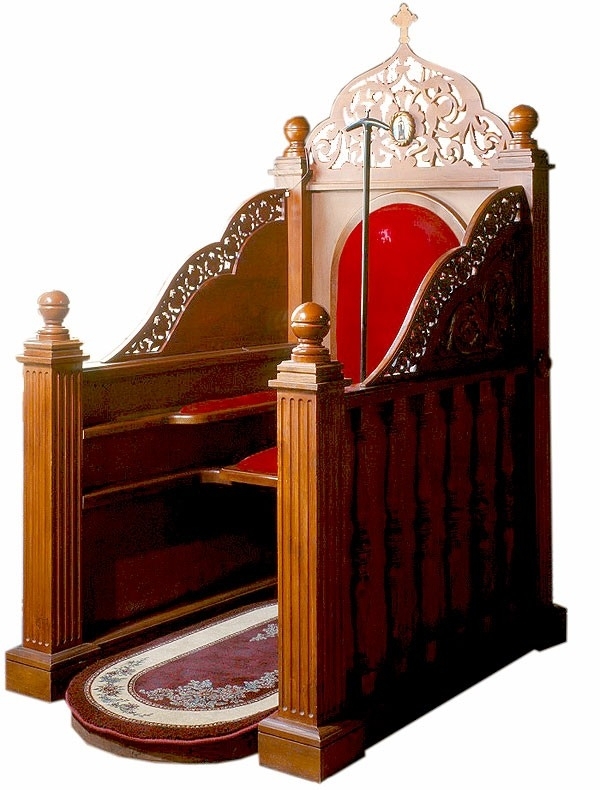 As part of the church furniture, there are also seatings for the faithful, heavily brocaded curtains with tassels and braids, carved wooden Litya table for the Orthodox Church, wooden lecterns, pews, oblation tables, as well as banners. 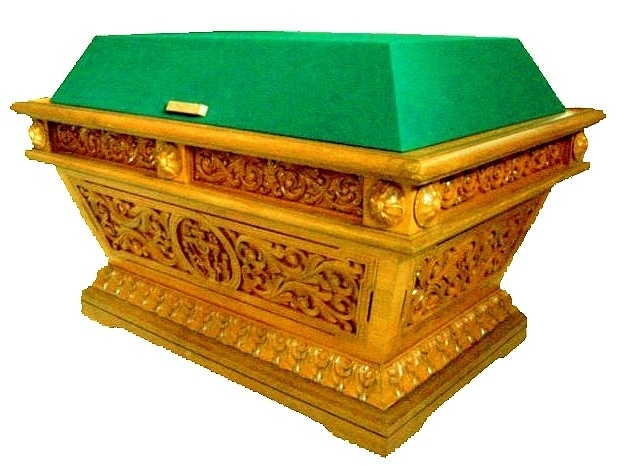 Most of this kind of furniture are made of good quality wood and brass, which is heavy, but last a long time with proper care. 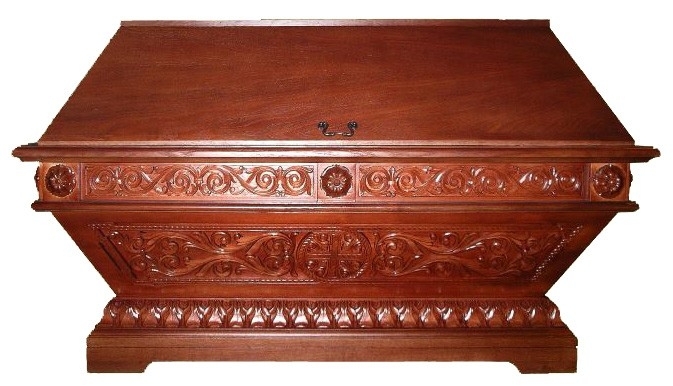 They are carved with beautiful designs, yet are not very expensive. Istok Supplies has readymade furniture, but custom requests are also entertained.